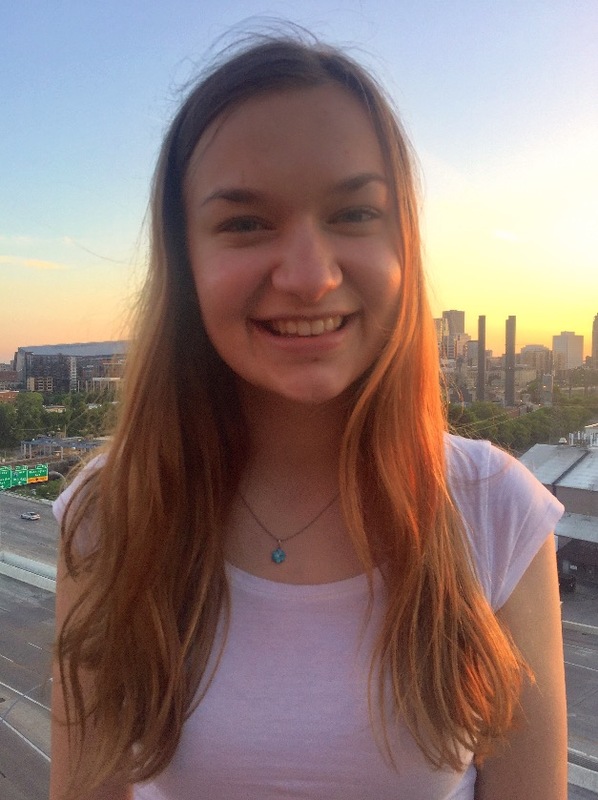 Fiona is a rising sophomore at Macalester College, where she studies Economics and Applied Math. Originally from Madison, Wisconsin, Fiona is excited to explore the Twin Cities while interning with Charities Review Council. 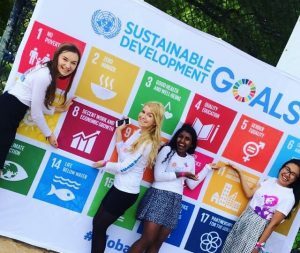 Fiona is passionate about international nonprofits and has volunteered for Girl Up, a UN Foundation campaign that focuses on gender equity issues, for the past three years. In addition to her work at the Council this summer, she will be helping develop Girl Up’s diversity strategy, teaching math skills at Sylvan Learning of St. Paul, and donning a full pioneer dress to give tours of the 1848 Ard Godfrey House. Fiona is excited to learn how nonprofits improve from the inside out through the review process. To get to know our new team member, we sat down with Fiona to talk Charities Review Council, summer plans, and favorite foods. My favorite Accountability Standard® is Financial Transparency. I believe that donors can more easily trust an organization when they know exactly how much of each dollar goes to the cause they support, and when they know of large donors who may help guide the nonprofit’s actions. A nonprofit must efficiently use their funds to achieve its mission, and financial transparency keeps organizations accountable and more likely to use funds effectively. Nonprofits foster community responsibility in a way that traditional business models cannot. The necessity for community support in nonprofit success ensures nonprofits are accountable, strong, and beneficial. Through my work with Girl Up, I have seen how diverse support for an organization’s projects strengthens communities by giving community leaders the resources to develop the projects they need. I look forward to learning more about how Twin Cities nonprofits improve the Minnesota community with Charities Review Council. I love dancing ballet, board games, and baking cookies. I’ll likely be spending most of the hot days this summer exploring the lakes and pools around the Twin Cities, going to outdoor movies in the park, or sitting in the air conditioning watching movies with my roommates! Ice cream—I used to live within walking distance of three ice cream shops, and I can’t remember a week where I didn’t have ice cream at least once! I am most excited to learn the Accountability Standards® and see how the Council mobilizes donors and nonprofits in partnership. I can’t wait to get to know Kris, Abby, Ian, and Michelle and help nonprofits achieve the Meets Standards® Seal as part of the Charities Review Council team! We’re thrilled to have Fiona on our team this summer! Join us in welcoming her by sending an email to fiona@smartgivers.org.